A Chapter 13 Bankruptcy is also known as a "wage earner's plan." Basically, a Chapter 13 Bankruptcy allows you to keep earning your paycheck without giving it all up to creditors, and it allows you to keep ALL of your property, subject to a reorganization of how you make payments to your creditors for said property. 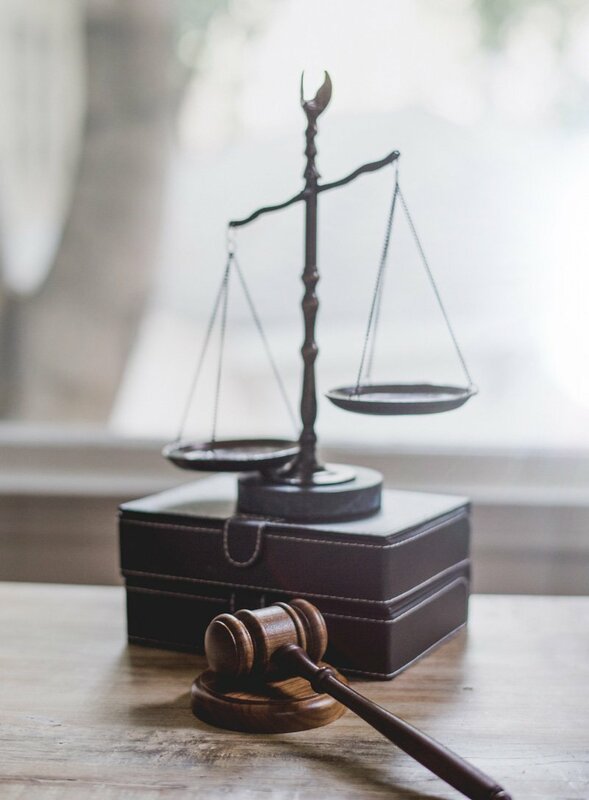 Some debts are completely dischargeable under Chapter 13 bankruptcy law, but whether or not a debt is fully discharged while another must be paid back depends on each individual case and is decided by the Court. 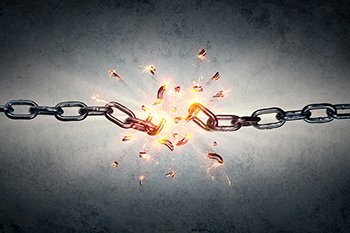 The major difference between a Chapter 13 bankruptcy and a Chapter 7 bankruptcy is that in a Chapter 13, the majority of your debt does get paid back to creditors, but under terms that allow you to keep having a life, rather that under terms that place too huge a burden on you, as they probably are now if you are considering this step. When you file a Nevada Chapter 13 Bankruptcy, you propose a repayment plan to the Bankruptcy Court. Your repayment plan includes how much you can pay each month to each creditor. All of your debt must be paid within 3 years unless the Nevada Bankruptcy Court approves a longer period. If you need longer to repay, you must show "cause," by stating in your Bankruptcy Petition why you need longer than 3 years to repay your debts. 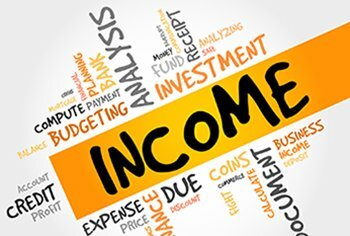 If the debtor's current monthly income is greater than the applicable state median, the repayment plan generally must be for five years. This is because the court presumes that more of the debt owed can be paid back with the higher income, whereas someone with income below the state median will have less money, therefore can pay back less of the debt back to creditors. Nevada bankruptcy law 11 U.S.C. §1322(d). During this time, Nevada bankruptcy law forbids creditors from starting or continuing collection efforts. No other bankruptcy service offers you attorney representation…at paralegal prices! You are a current Nevada resident, or Nevada is where you spent the majority of your time during the past 180 days. You have received credit counseling* from an approved credit counseling agency, either as an individual or in a group setting, within 180 days before filing. 11 U.S.C. §§ 109, 111. You have taken a financial management class during your required credit counseling, you must file it with the court. 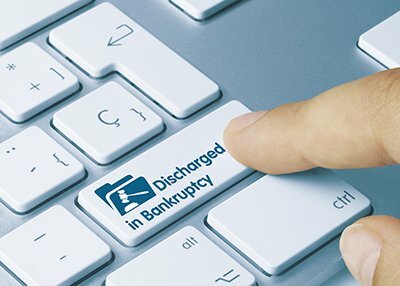 You cannot file for a Chapter 13 Bankruptcy if a bankruptcy petition filed by you within the past 180 days was dismissed by the Bankruptcy Court because of failure to appear before the Court, or due to non-compliance with a Bankruptcy Court Order, or the bankruptcy was dismissed by you because creditors asked the court that property on which they hold liens be returned to them. 11 U.S.C. §§ 109(g), 362(d) and (e). By far the biggest advantage to filing a Chapter 13 Bankruptcy over a Chapter 7 is that it allows you to save your home from foreclosure. If you are behind on your payments, you could lose your home to foreclosure in a Chapter 7. 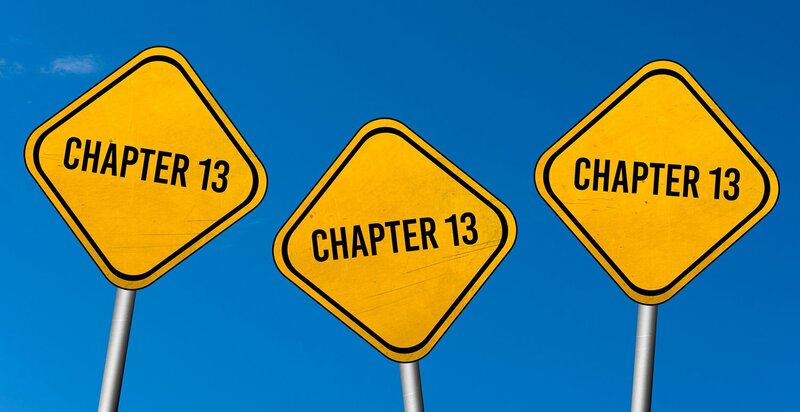 Filing a Chapter 13 instead allows you to catch up on back payments (you must still make your regular mortgage payments as well) and to keep your home. But all payments must be made on time. A Chapter 13 Bankruptcy also allows you to reorganize how you make payments on your other secured debt, such as vehicles, boats, items purchased to improve your home, etc. All payments would be extended over the period of the Chapter 13 bankruptcy. This may, in some instances, lower your payments. Filing a Chapter 13 Bankruptcy may also protect anyone who may have co-signed on a loan for you. You’ll also have the relief of making only one payment each month, rather than dealing with numerous creditors. You make one payment to the Bankruptcy Court Trustee who in turn pays all your creditors. Think of it as a consolidation loan. 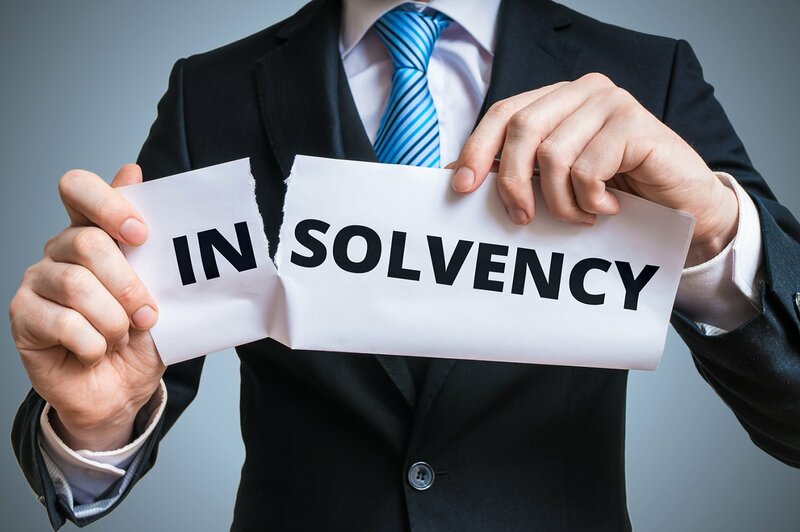 You have no direct contact with your creditors during the process of a Nevada Chapter 13 Bankruptcy.